In the early 1800s French scholar, Jean-Francois Champollion, was inspired by the discovery of the Stone to devote his life to ‘cracking’ ancient Egyptian hieroglyphs. Today we would call Champollion gifted. By comparing texts from the Rosetta Stone and an obelisk discovered on the Island of Philae, Champollion discovered the essence of the ancient Egyptian writing system. The science of Egyptology was born. From the current issue of Nile Magazine, on sale at WHSmith stores across the U.K. and via subscription everywhere else. 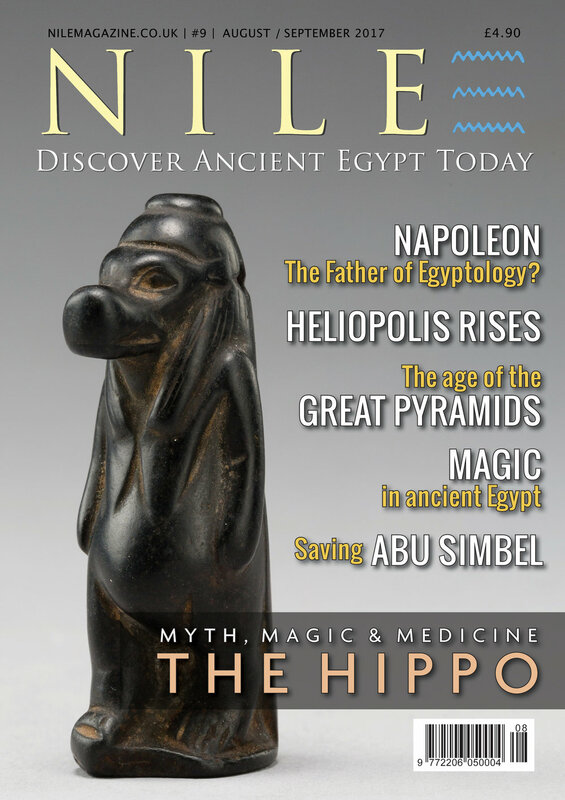 Click here to subscribe or find the WHSmith nearest you: www.nilemagazine.com.au/buy-subscribe.